What a beautiful card Sylvie and congratulations on being a guest designer. Hi Sylvie, congratulations on your GD spot, brilliant, go you!! Very beautiful card Ms Sylvie and congrats on GDT! 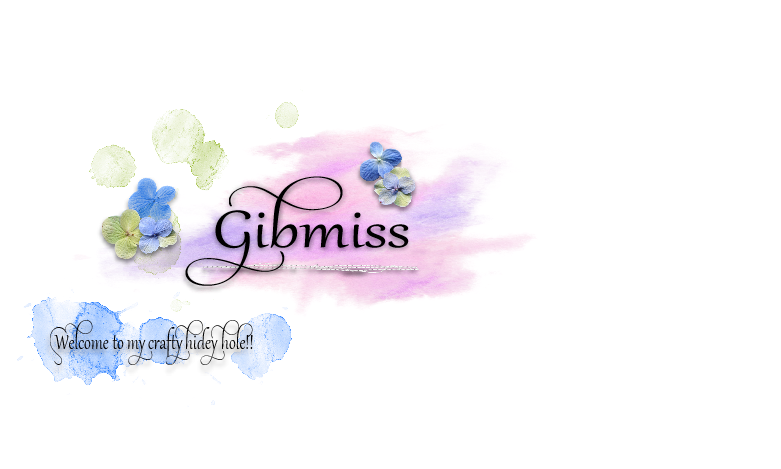 Please stop by my blog as I have left something special for you HERE. I hope you do not mind and that you will accept it. Your work truly is beautiful and I feel it should be acknowledged and shared. Wow it's fabulous Sylvie - congrats on being Guest Designer too! 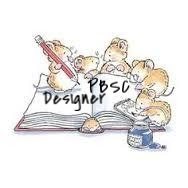 Congratulations at being chosen to be guest designer for the PBSC - I'm so pleased for you! This is such a pretty, feminine card with its spring-like flowers and DP. I think those ladies have their umbrella up because they're expecting the sea to come and give them a drenching! SYLVIE!!! My god you kept that quiet!! Although I suppose you had too! Well done on the GDT, much deserved IMO. 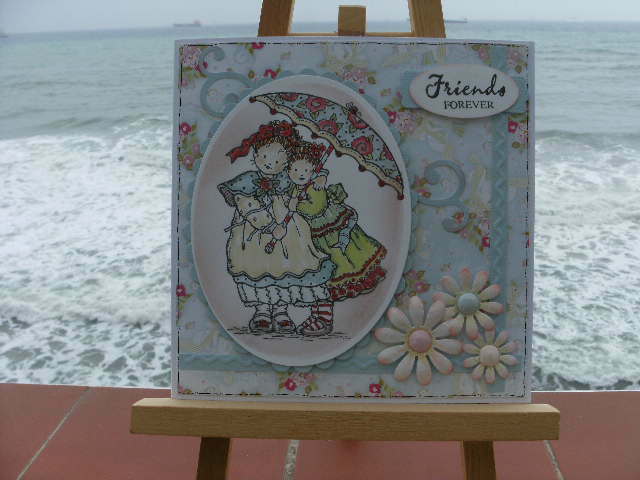 Lovely creation, will pop back again to see you LIM cards. Totally cute and so pretty too! 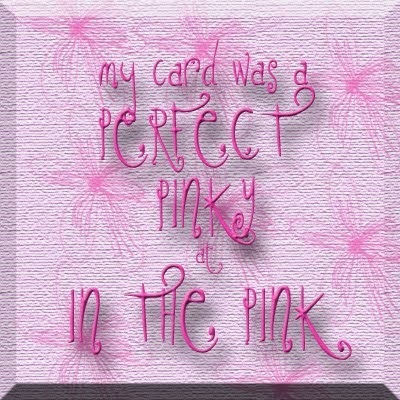 A perfect friend card!